Myanmar ISIS organized a number of seminars and workshops in Myanmar in cooperation with internationally recognized foundations such as Hanns Seidel Foundation, Friedrich Ebert Stiftung (FES), the Sasakawa Peace Foundation, etc. Myanmar ISIS is already a member of the Network of East Asia Think Tanks (NEAT) and also a member of the ASEAN ISIS network. So it has the responsibility of cooperating with the ASEAN ISIS and other academic institutions and international organizations. Myanmar ISIS was first formed on 2nd July 1992 by the State Law and Order Restoration Council (SLORC) of Myanmar under Cabinet Notification No. 37/ 92 with the then Minister for Foreign Affairs as its Chairman. Based on the latest restructuring of Myanmar ISIS, it has now been chaired by a career retired Ambassador and more independent scholars and prominent researchers are included as members. Myanmar ISIS aims to act as an academic institute concerned with the study of international relations and foreign policy issue areas. It is also concerned with strategic studies and research works on current regional and international issues. 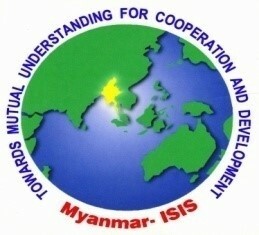 Other important task of Myanmar ISIS is to contribute timely inputs, views and recommendations for the formulation of policies and decisions on bilateral and multilateral issues with the aim of serving Myanmar's national interest while enhancing peace, friendship and cooperation with other countries of the world. 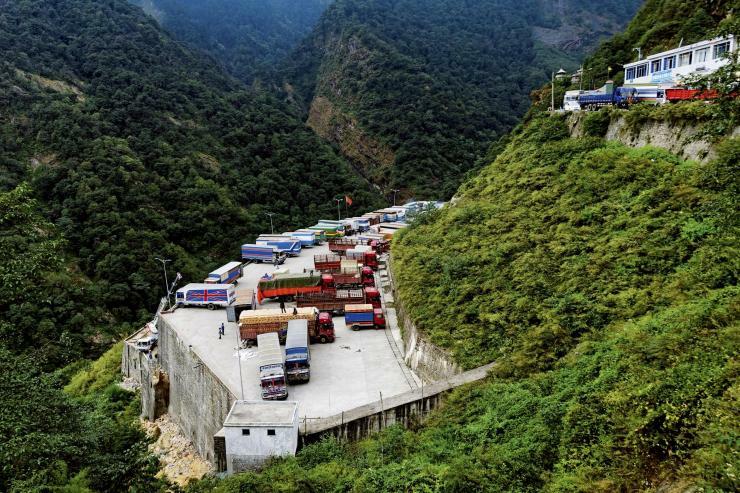 Another area of importance is to project Myanmar's true image and better understanding of it by the world on its stands, policies and actions on issues related to Myanmar.